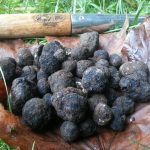 Truffle Dog Company’s Global Connections Consulting service is designed to advise you about getting started in the truffle industry in your part of the world and put you in touch with global leaders in the fields of truffle cultivation, technology, location services, marketing, distribution and academic development. Whether you’re interested in planting a truffiere, exploring wild truffle sites, or interested in truffle dogs, we’re here to help. At Truffle Dog Company, we compile our resources and connections to benefit you, putting you in contact with companies and individuals who can help facilitate your goals. We have relationships with world leaders in research and truffle orchard management worldwide. 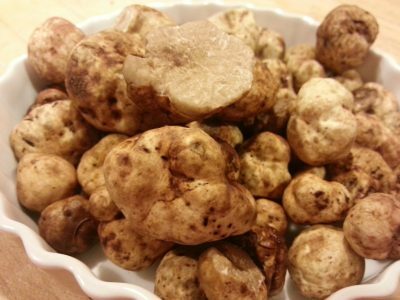 Schedule an Initial Consultation to discuss your truffle industry goals and assess how we can best assist you in achieving them. Consultations are conducted via phone or web meeting and include a follow up email summarizing the details of your appointment. Please send us an email at info@truffledogcompany.com to make an appointment.